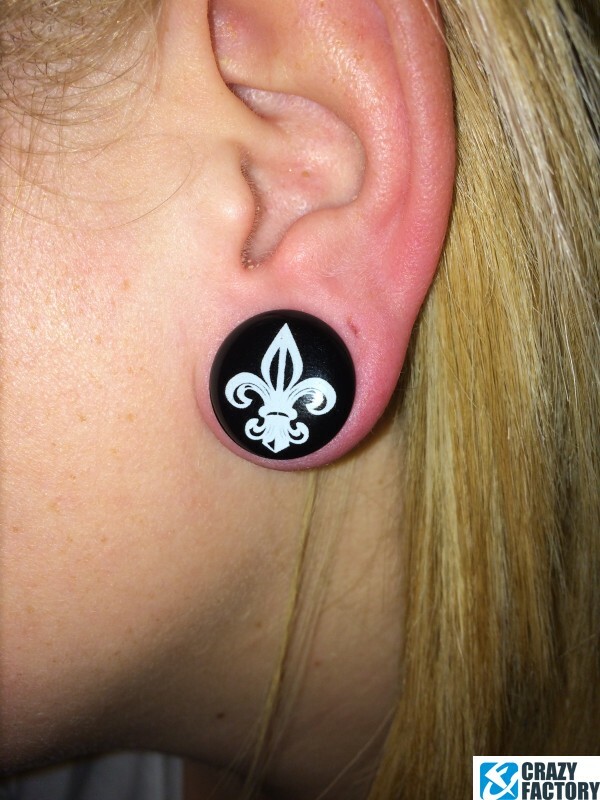 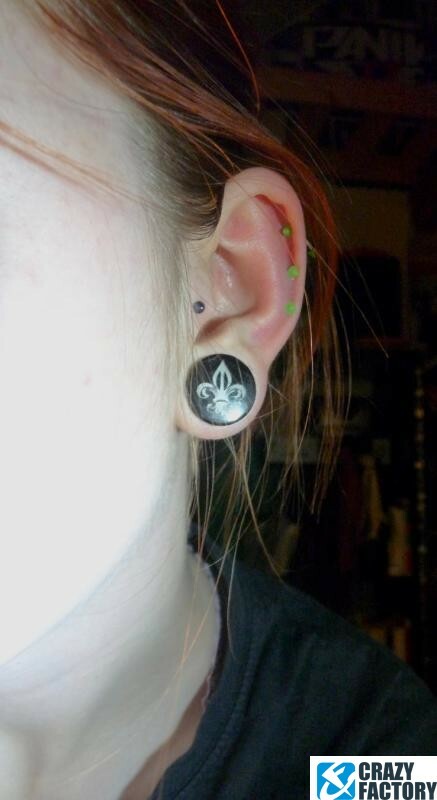 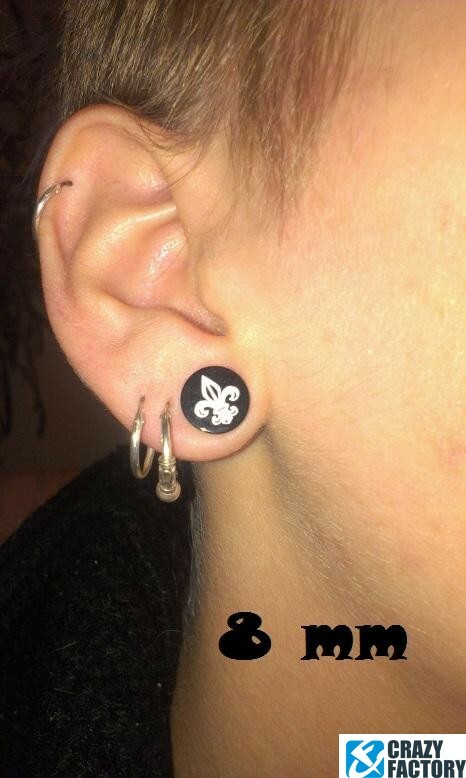 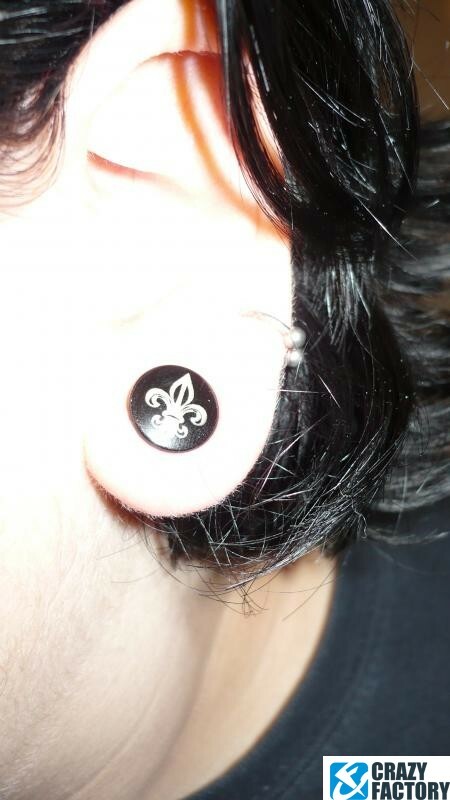 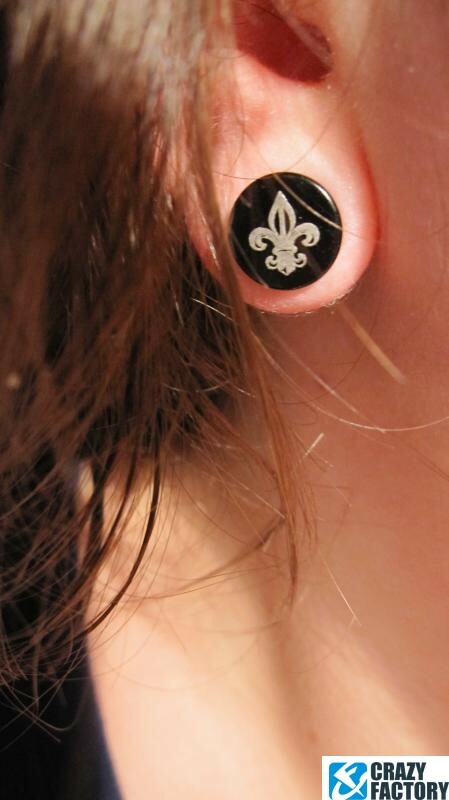 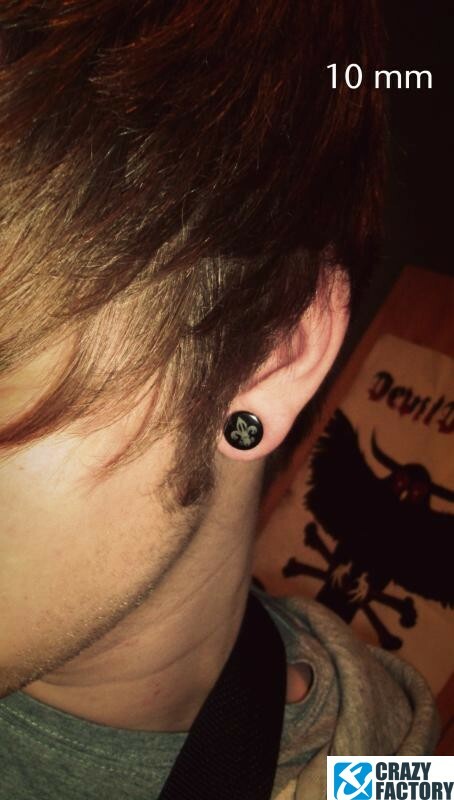 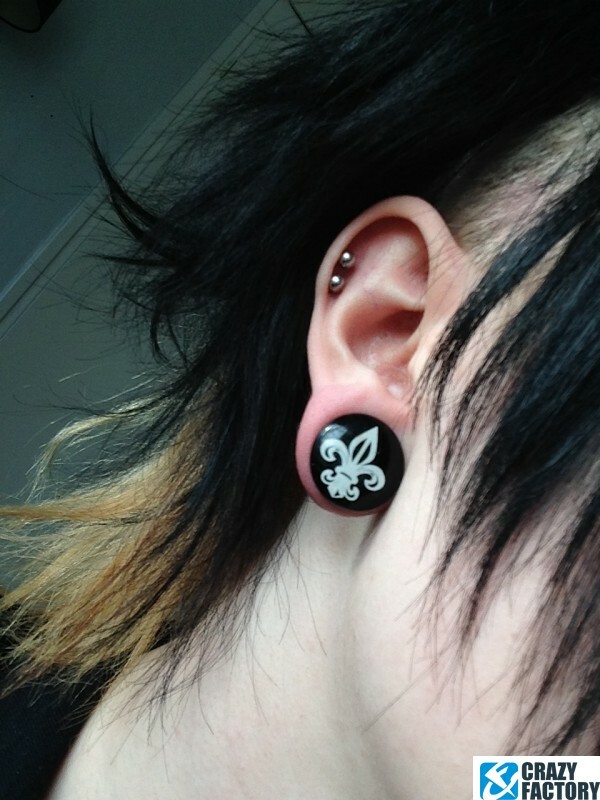 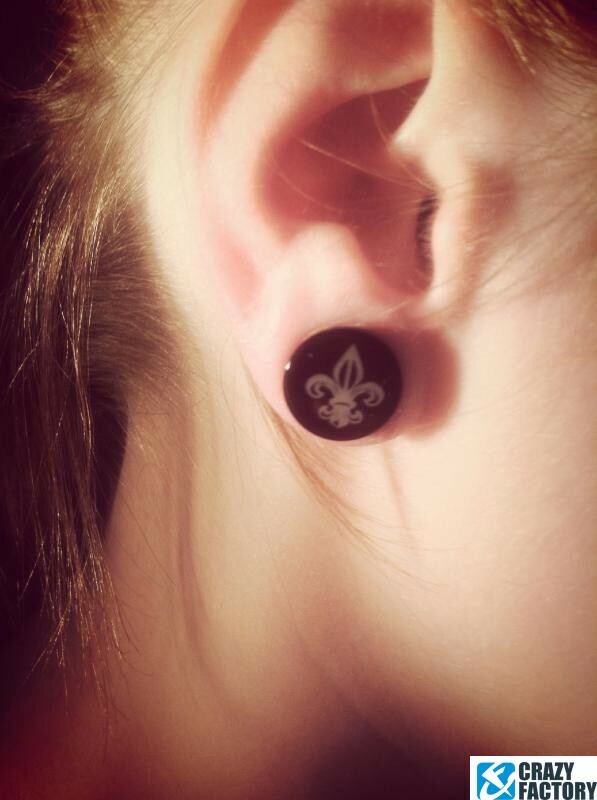 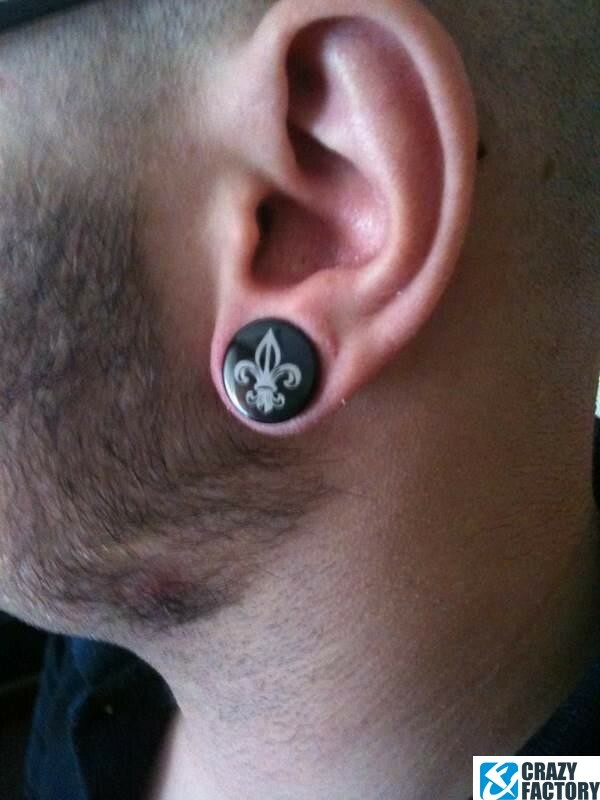 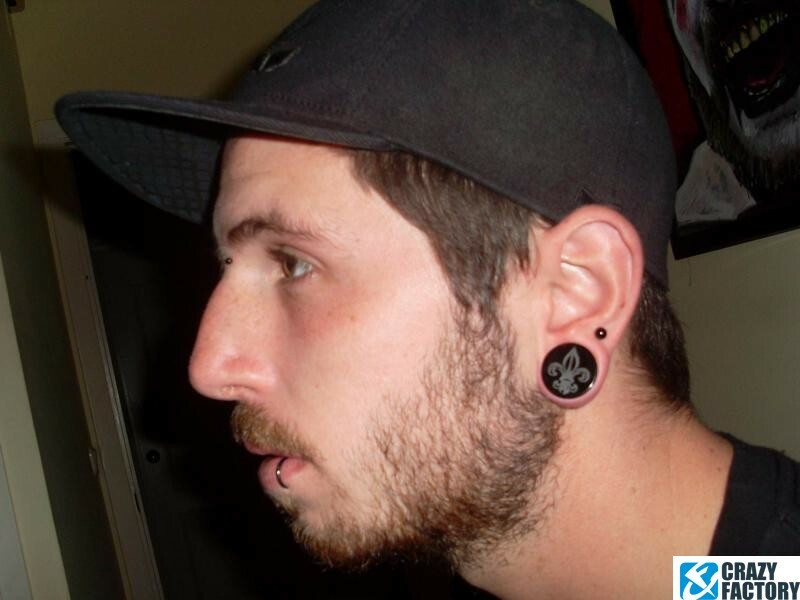 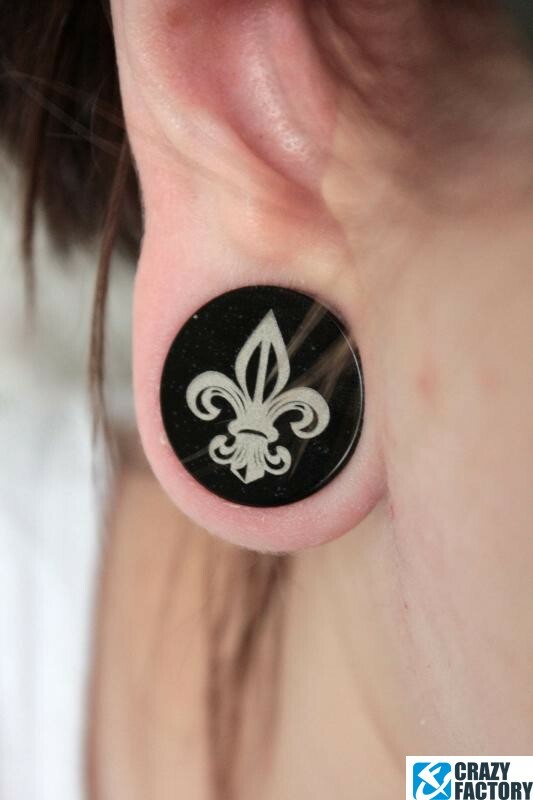 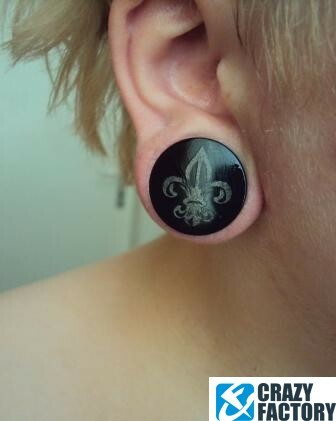 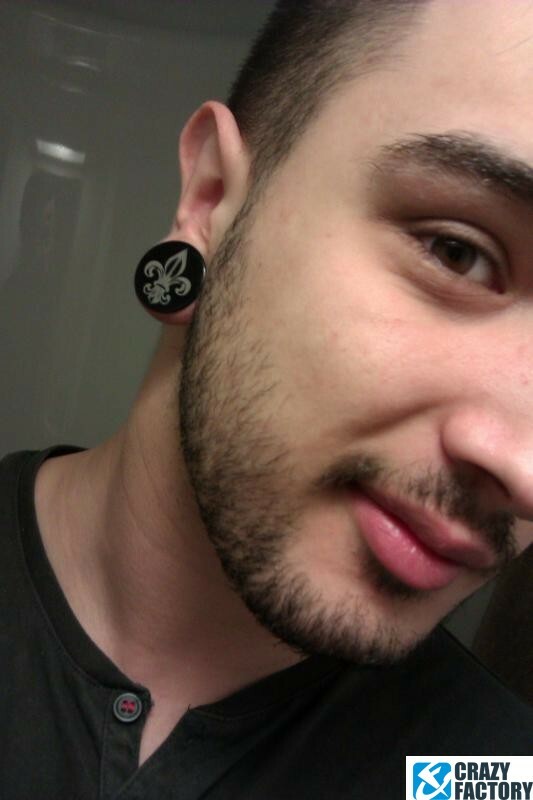 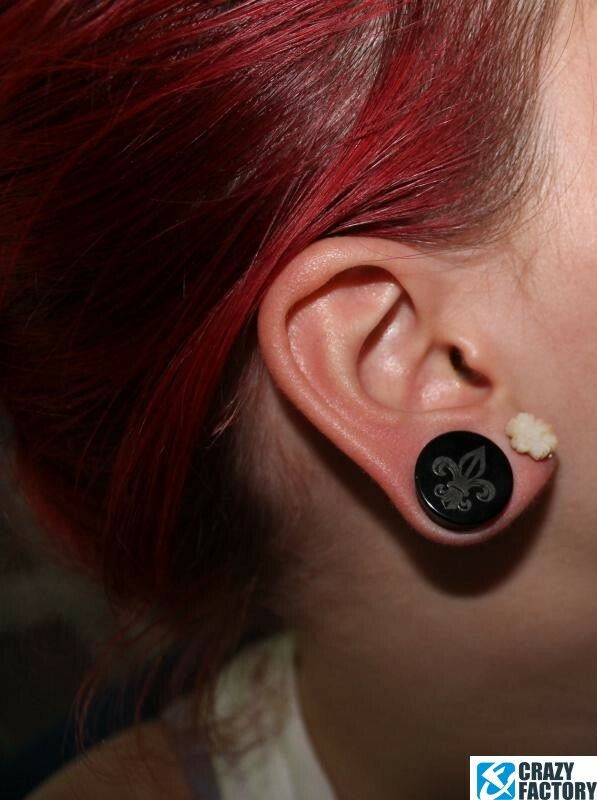 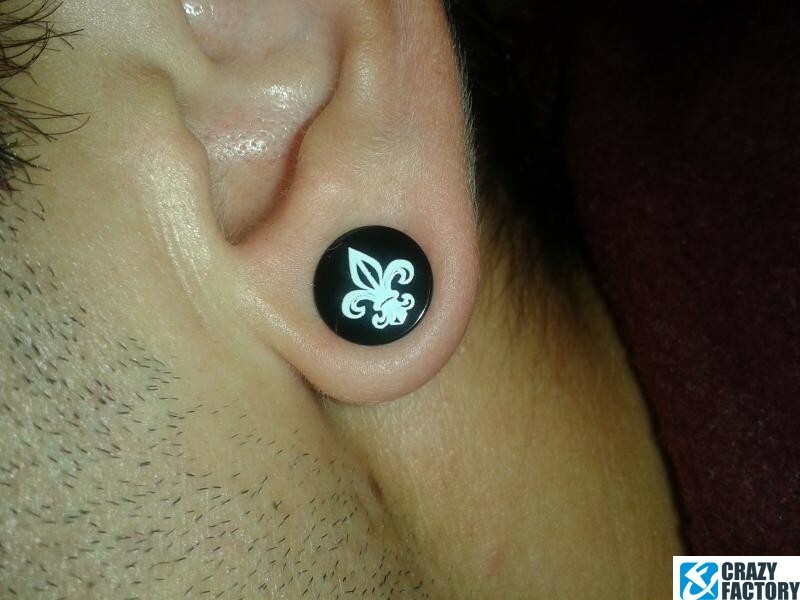 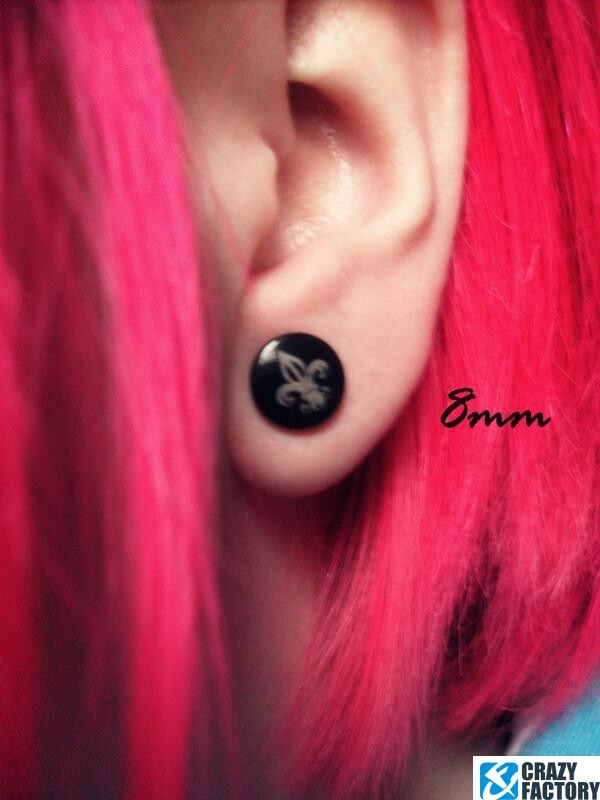 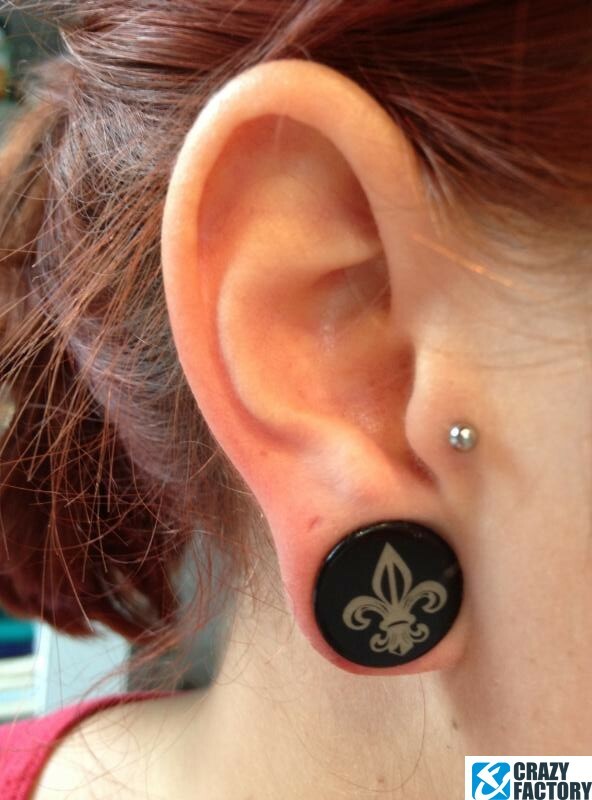 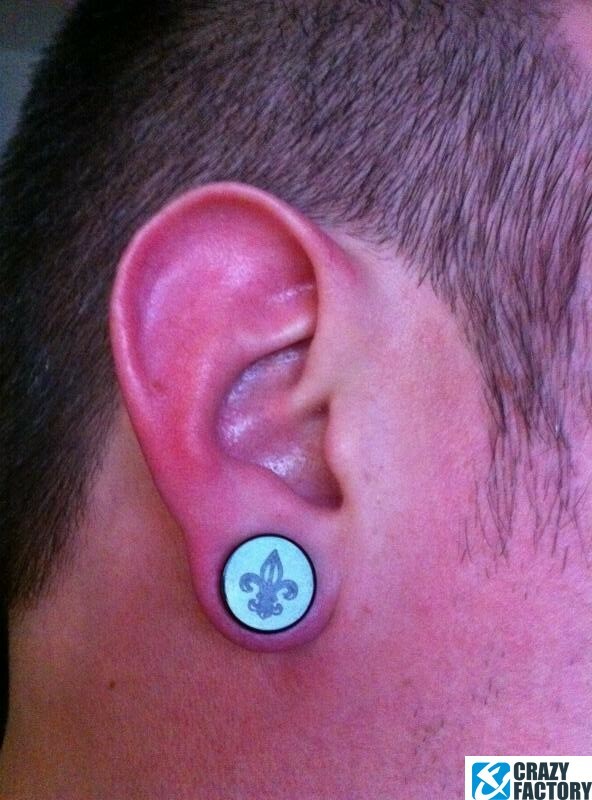 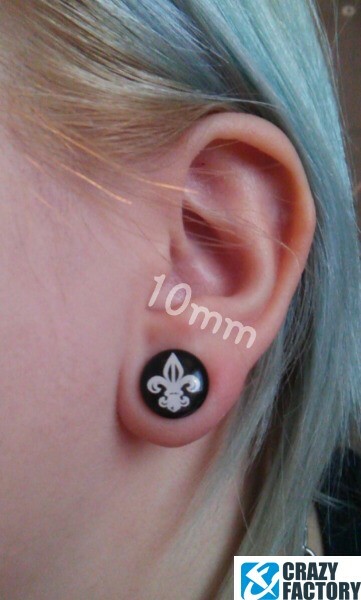 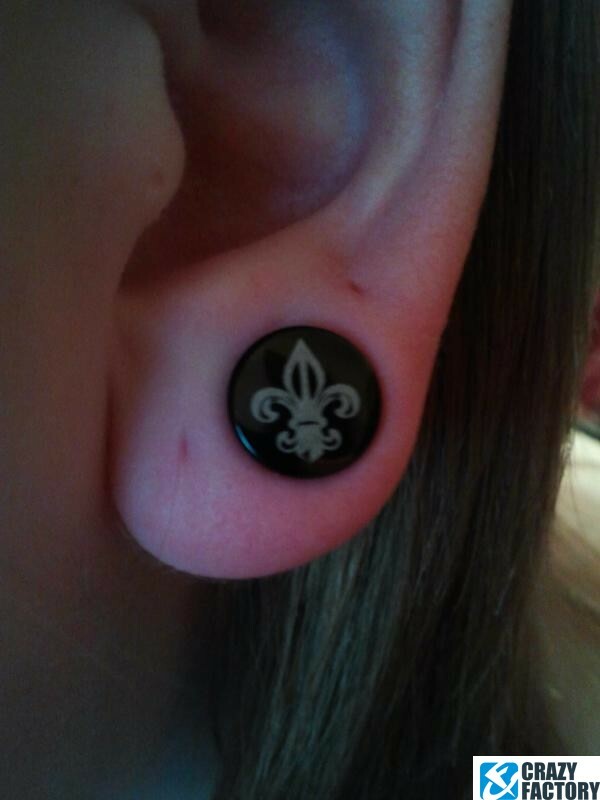 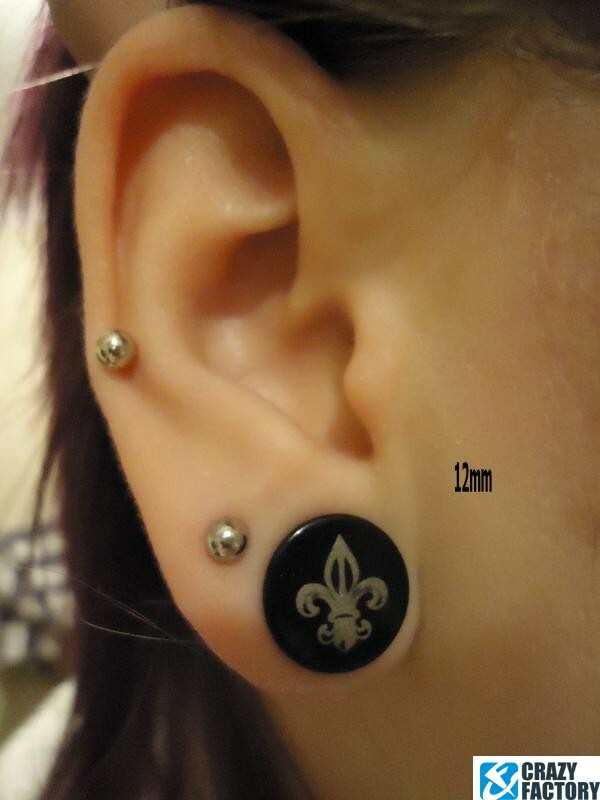 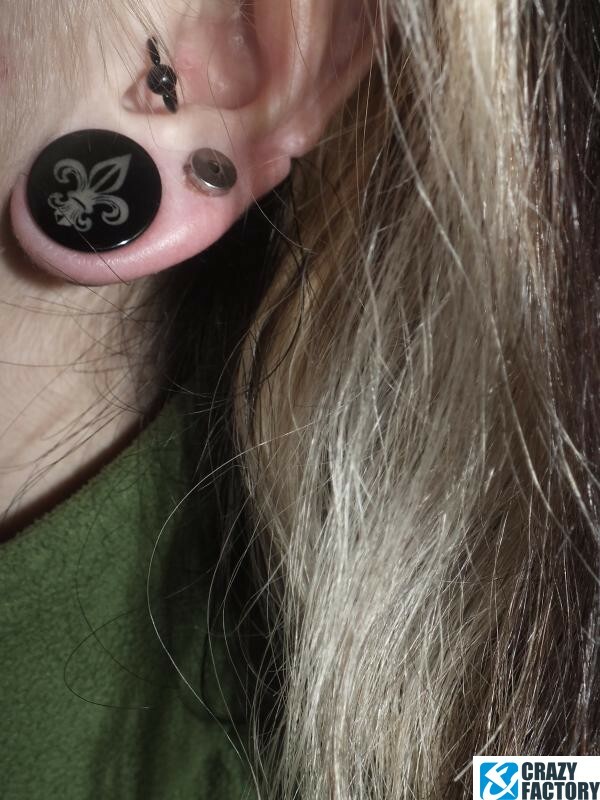 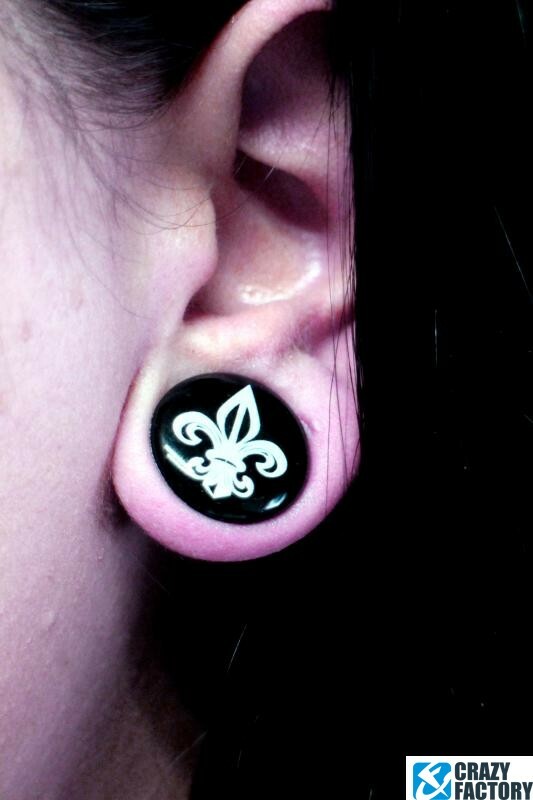 Sleek black plug with an elegant fleur-de-lis design. 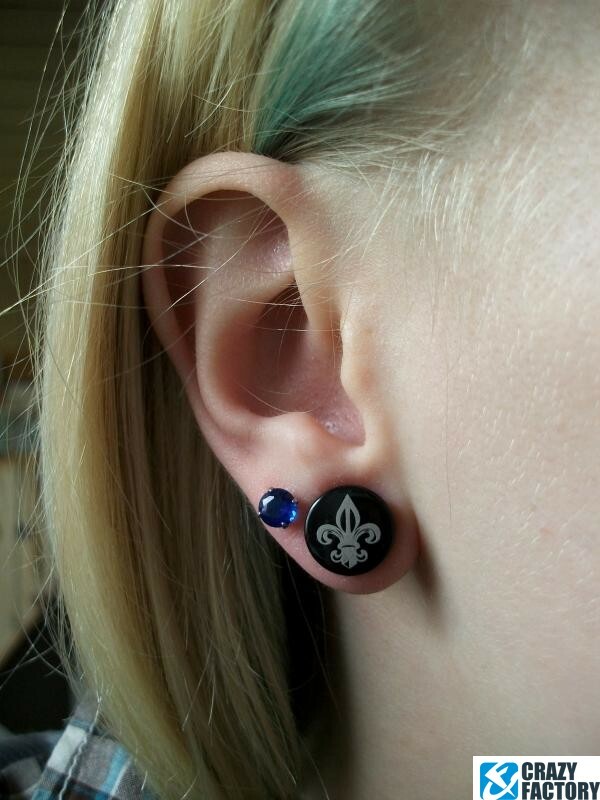 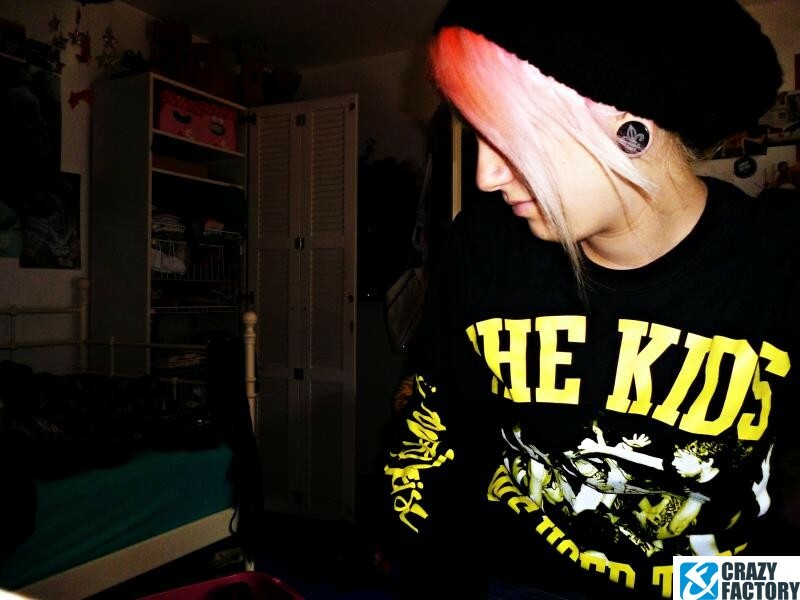 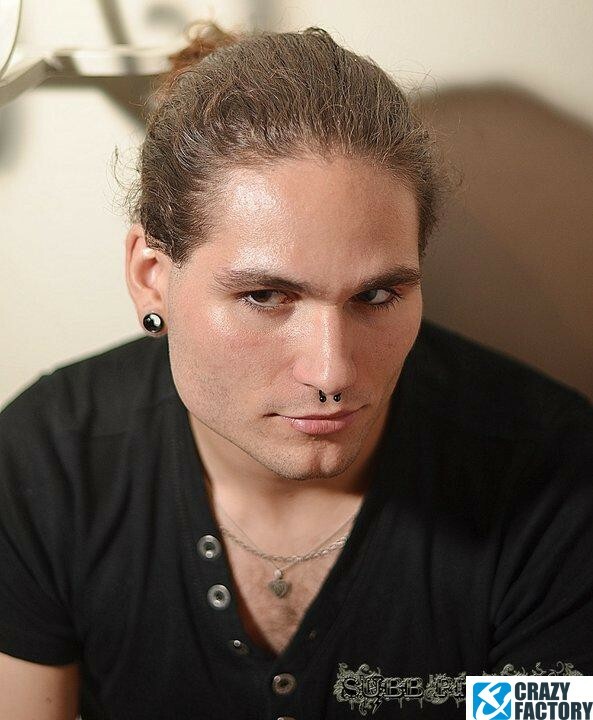 A classy style for those who aren't into all that gaudy stuff. 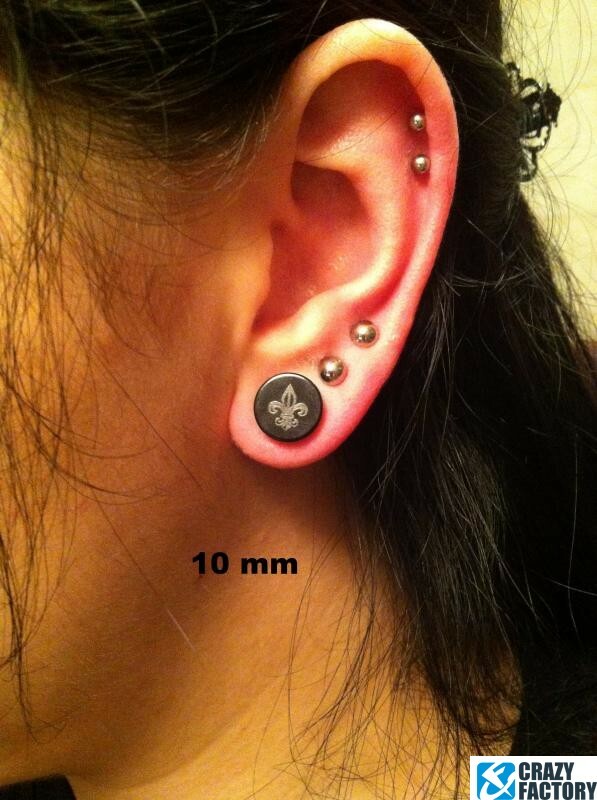 Waiting for you in various sizes.